Artist’s Spotlight – Incredible Figure Posters by Artist John Ruffin! – SKREEONK! Artist’s Spotlight – Incredible Figure Posters by Artist John Ruffin! Hey Kaiju Fandom, Jon @ UnCanny here with some fantastic pieces by fellow fan John Ruffin! John’s work caught my attention in a few collector’s groups on Facebook, and they’re just too damn good not to share on the site. He started out by creating ‘figure concept’ posters, and has just recently begun recreating classic Godzilla posters with vinyl figures in place of the original artwork/photography – and the result is spectacular! We’re mainly a collecting site here at Skreeonk, and his work is something we feel any collector would enjoy and appreciate so – here yah go! Skreeonk: What’s your favorite era of G-Films to create posters for? Do you have a specific favorite film that you really enjoy working with? Ruffin: My favorite Godzilla era is the Showa era. But I intend to recreate as many posters as possible regardless of the era. But I’m drawn to the Showa era because of the impact of those films upon my childhood. 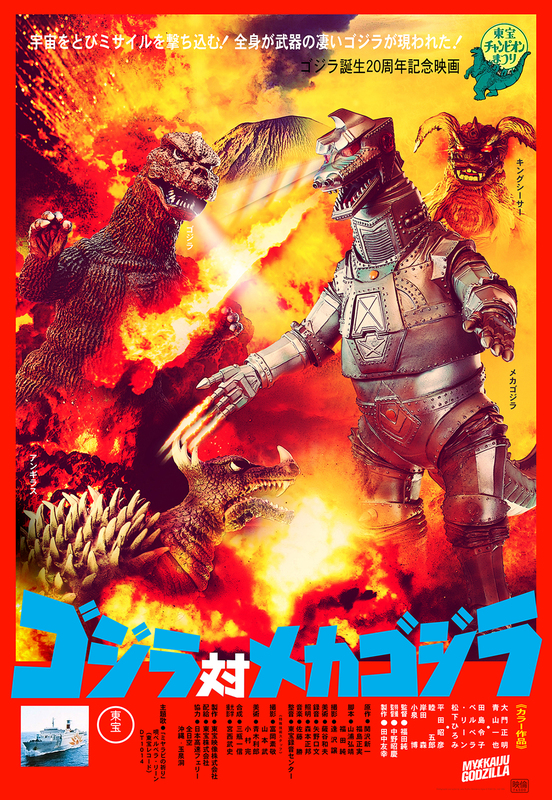 My favorite film to work with is Godzilla (1954) and Godzilla vs MechaGodzilla (1974) is right behind it. Skreeonk: What sort of figures do you collect? Any specific standout favorites? Ruffin: Although I grew up collecting what was available, particularly Bandai figures, now I collect X Plus figures and the work of Yuji Sakai because of their exactness. They’re great for recreating favorite moments from the movies. I am, however, more fond of shooting the dioramas and smaller collectibles more so than the larger scale items. Skreeonk: Working on any other exciting projects at the moment? Ruffin: Im finishing up about a 40-pages black and white photo book of X Plus and Sakai. Should be really cool! Keep an eye out for more of John Ruffin‘s work here on the site, and be sure to check out all of his work at his personal site – MyKaijuGodzilla.com. Stay tuned true believers! Posted on February 4, 2015 1 By Jon D. B. Artist Spotlight! Posted in Artist Spotlight! Next Post Ric-Boy X-Plus Reissues! Medicom Marmit Monster Heaven Vinyls! It’s a Collector’s Update! Previous Post New Look! 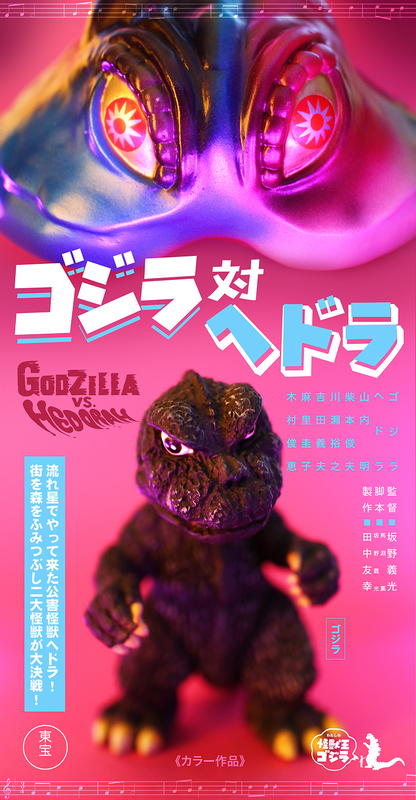 Pre-Orders and New Items Now On The Kaiju Fan Marketplace! It’s a Collector’s Update!